Here in Brighton once a month some of the members of the local Drupal user group meet up to work on Drupal core and contributed modules. 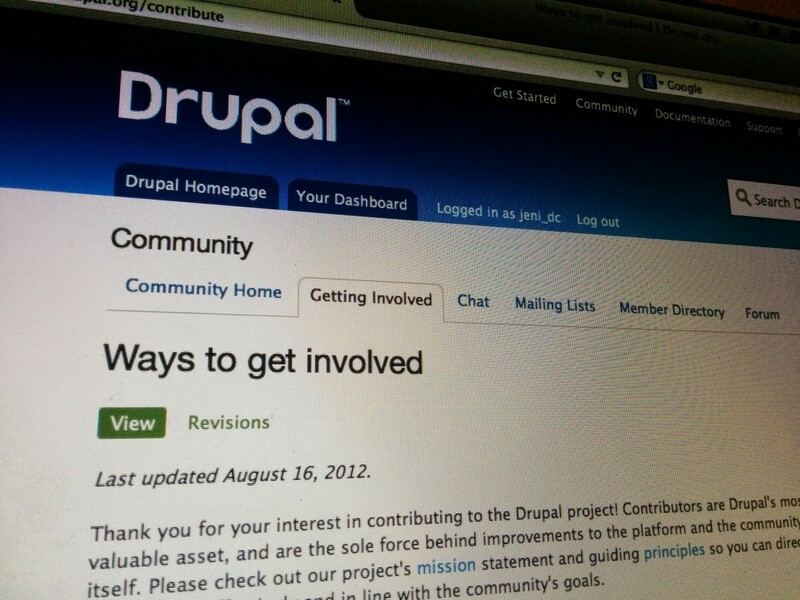 It's always a good night where we (hopefully) get a lot done on personal projects or other work that we're contributing back to Drupal. There's also a lot of good conversations about Drupal going on. Some funny, some helpful, and some just a bit weird. Head on over to our groups page to read about what went on tonight.